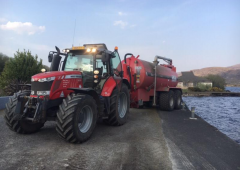 Teagasc Health and Safety Officer John McNamara has called on farmers to make farm safety – their own and their families’ safety, a top priority in 2016. His call came in the wake of another year of high farm deaths, when 17 people died on Irish farms. This follows on from 30 farm deaths in 2014. 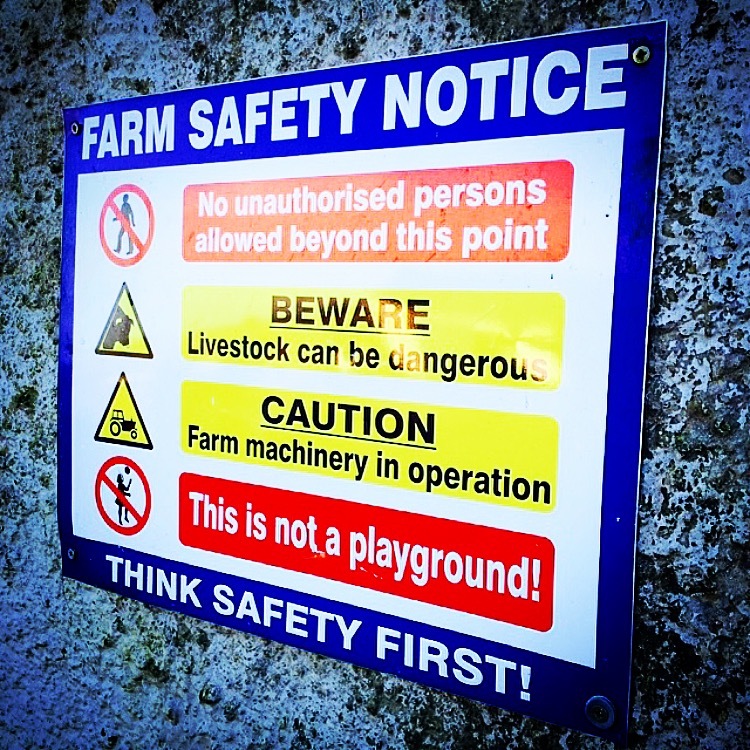 The Teagasc Health and Safety Officer called for particular farm safety vigilance in January as farm work increases giving rise to increased risk. He stated that January and March have about 9% and 12% respectively, of annual fatal farm accidents, which is associated with high levels of work activity. 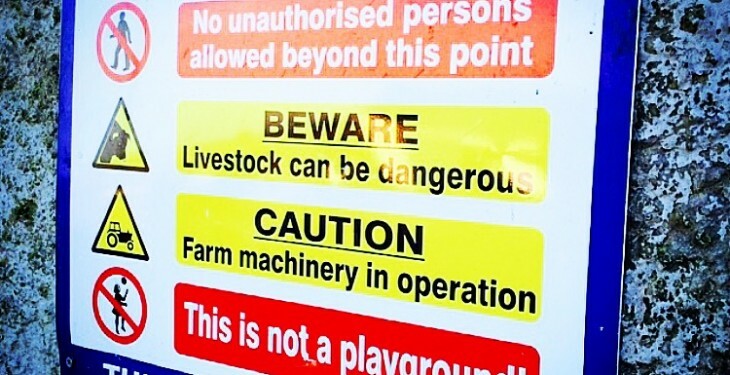 Dr McNamara said that while each accident has individual factors, contact with machinery and equipment (41%), livestock incidents (24%) and falls from heights (18%) were the predominant associated causes in 2015. 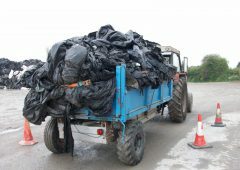 The Teagasc Health and Safety Officer pointed out that up to €395m is available in Targeted Agricultural Modernisation Scheme (TAMS 2) funding up to the end of 2019. 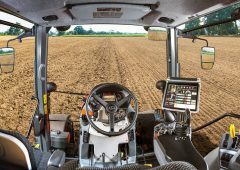 A considerable number of measures are included which support farm safety and making farms safer and more efficient workplaces. 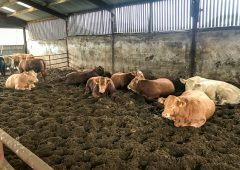 These include slurry aeration and slat replacement, modernising electrical installations and lighting, installation of fixed and mobile livestock handling facilities and safety specific items such as guard rails and sliding doors. 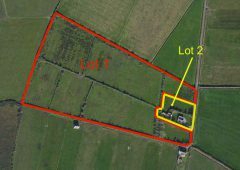 It is of the utmost importance that farmers examine ways to utilise the funding available in the context of their own farms, he said. 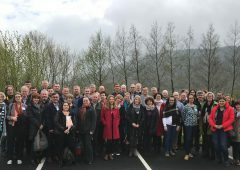 Completion of a half-day risk assessment course (or the Green Cert), within the previous five years is a mandatory requirement to obtain TAMS funding. 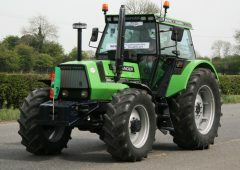 Teagasc plans to hold half-day training courses throughout the country during the spring and booking can be made at any Teagasc office. Dr McNamara said that farm safety Risk Assessment documents should be reviewed by farmers early in 2016. Identifying hazards and taking remedial action, combined with adopting safe behaviour, are the proven ways of cutting farm accident risk, he said. 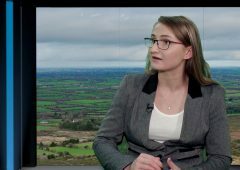 The Teagasc Safety Officer pointed out that cow attacks around calving time have increased in recent years and this accident cause has now surpassed bull attacks as the number one cause of livestock-related deaths. He advised farmers to be extra vigilant when calving cows and consider pen designs which afford protection when dealing with cows at calving.